Make the most of avocados with guacamole, brownies, salads and more. With their creamy consistency, eye-catching color and surprising health benefits, avocados add wonderful texture, flavor and nutrients to so many delicious dishes. 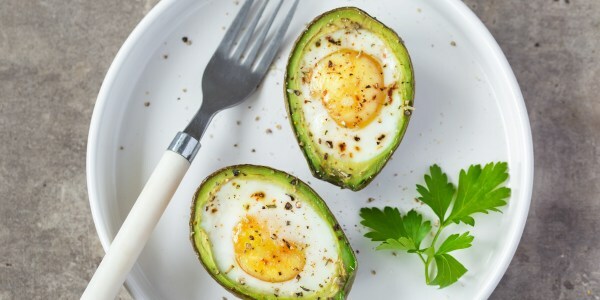 Some people like to "put an egg on it," but go ahead and put avocado on it too! 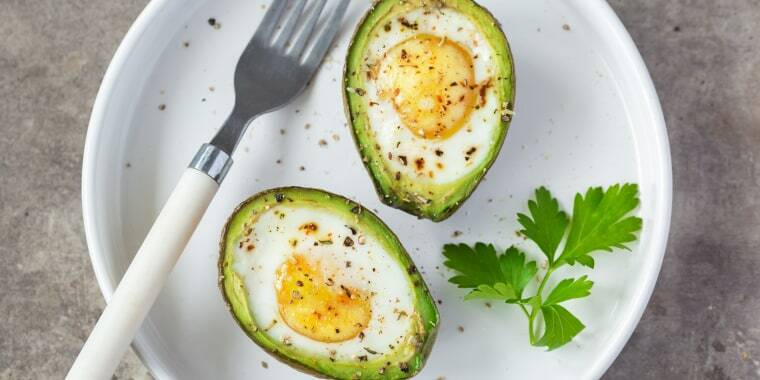 Here are 14 easy, healthy and delicious avocado recipes that are perfect for breakfast, lunch, dinner — and even dessert! 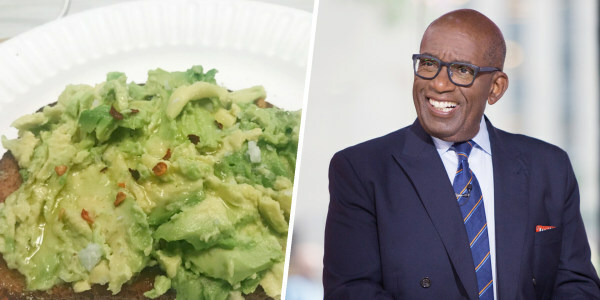 TODAY's Al Roker likes to keep his avocado toast super simple. "Nothing fancy," he told TODAY Food. "No huge pieces of bread like they serve at restaurants. All I need is a nice piece of whole wheat bread toasted." But the thing that really sets Al's avocado toast apart from others is the fact that he rubs garlic on the bread after he toasts it. It's a garlic bread-avocado toast mashup. 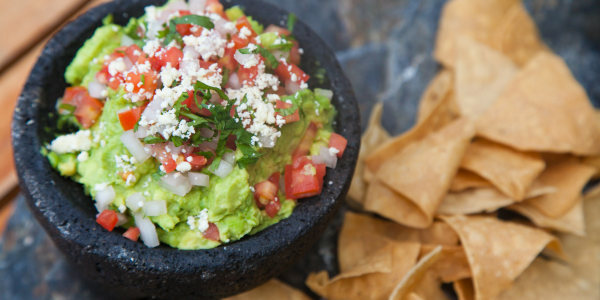 This TODAY Food staff-favorite guacamole has the perfect ratio of ingredients, plus a great backstory. The fresh ingredients represent the green, white and red colors of the Mexican flag. "I'm an avocado junkie!" chef Adam Richman told TODAY Food. 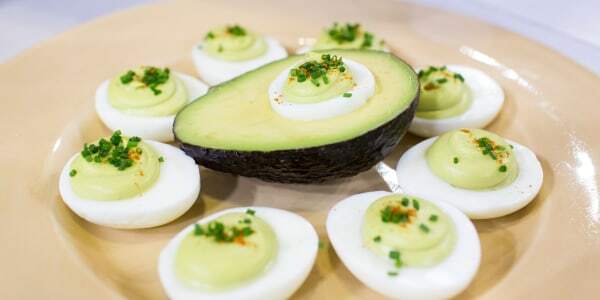 "If you like them too, then you'll love these baked eggs in avocado boats. They take only five minutes to make and are a delicious way to start the day." 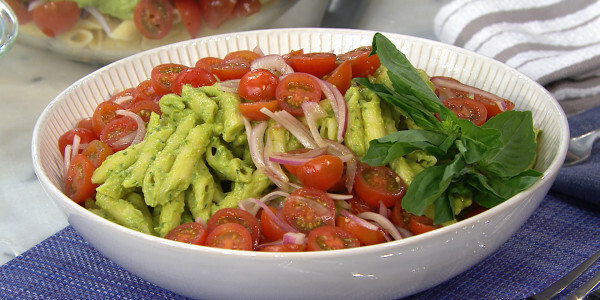 Fresh avocado makes this pasta incredibly creamy without adding unhealthy calories. The no-cook sauce and bright cherry tomatoes make this pasta the perfect summer dish. 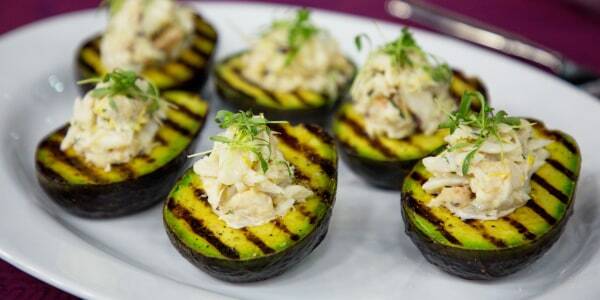 Stuff grilled avocado with crab, shrimp salad or tuna poke for a light and delicious lunch or dinner. The avocado becomes slightly smoky when it's grilled and is a lovely foil to shellfish and fish. Don't love seafood? A scoop of chicken salad is another delicious alternative. 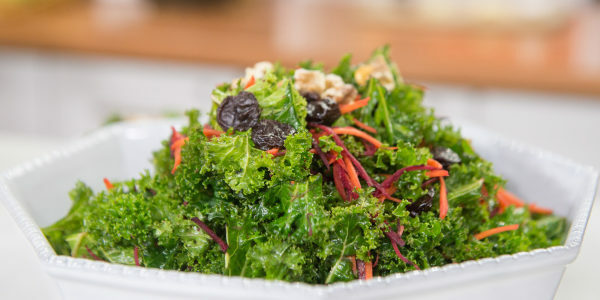 This satiating salad hits all the healthy notes in one nutrient-dense dish. 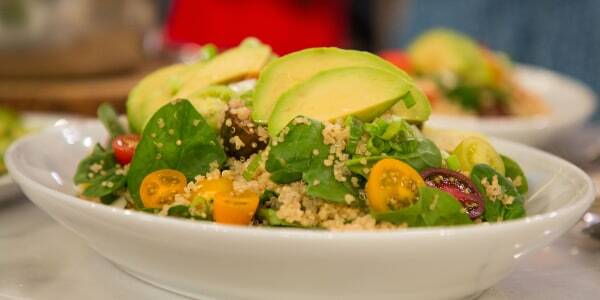 The quinoa is packed with protein, avocado boasts plenty of good-for-you fats and spinach is full of vitamins. 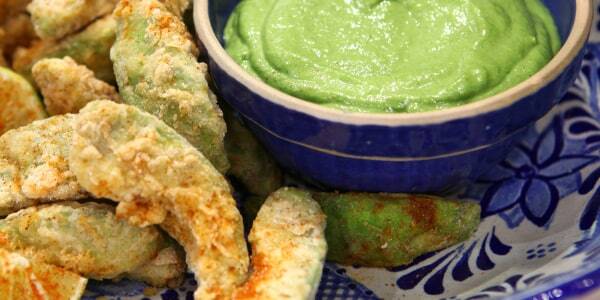 Avocado fries combine the crispy goodness of french fries with the creamy richness of avocados into one awesome snack. Serve these tasty bites with a cooling cilantro crema for a flavorful addition to any fiesta. 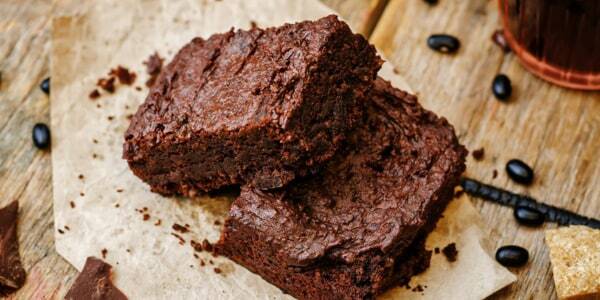 Avocado is the surprising secret ingredient in these moist, fudgy brownies. The fresh fruit deepens the chocolate flavor and adds creaminess. These bites are so rich and decadent that you may only need to eat one to feel super satisfied. "Not only does the creaminess of the avocado complement the crispness of the leafy kale, it also helps to unlock its nutritional benefits," nutritionist Wendy Bazilian told TODAY Food. Dress up deviled eggs with a delicious twist. Mash avocado with the egg yolk filling for an unexpected, party-perfect snack. This DIY avocado toast bar from TODAY's Siri Daly takes the dish from basic to brilliant. "Think of the toast as a blank canvas for your appetite," Daly told TODAY Food. 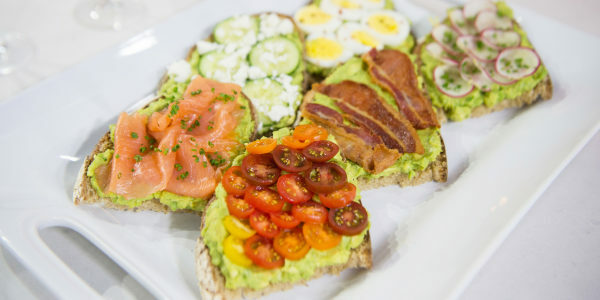 "While avocado toast is 100 percent delicious as is, it's much more fun to design your own creations with a variety of tasty toppings." Little and big kids will love Martha Stewart's spin on the traditional ranch dip. 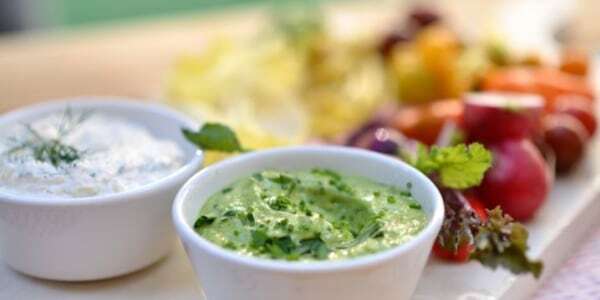 "You can also thin this tasty dip with a little water to turn it into salad dressing," she told TODAY Food. 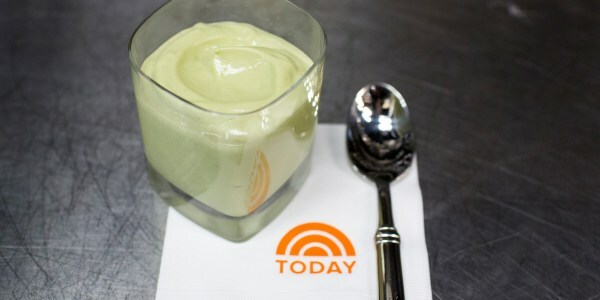 Kourtney Kardashian calls this avocado pudding her "power meal in a cup." She likes to serve it in a short glass with a spoon. Whip up this three-ingredient recipe for breakfast or a satisfying snack. The flavors of the fresh ingredients meld beautifully to create a creamy and refreshing smoothie that's not overly sweet. 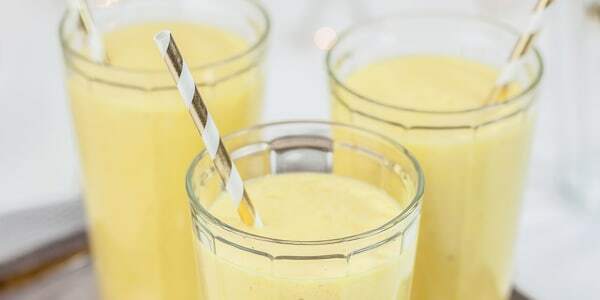 It's also loaded with potassium from the cantaloupe and avocado, vitamin C from mangoes, heart-healthy fats from the avocado and protein and essential nutrients from the Greek yogurt and milk. A hint of ginger and a squeeze of lime connect all the delectable parts.